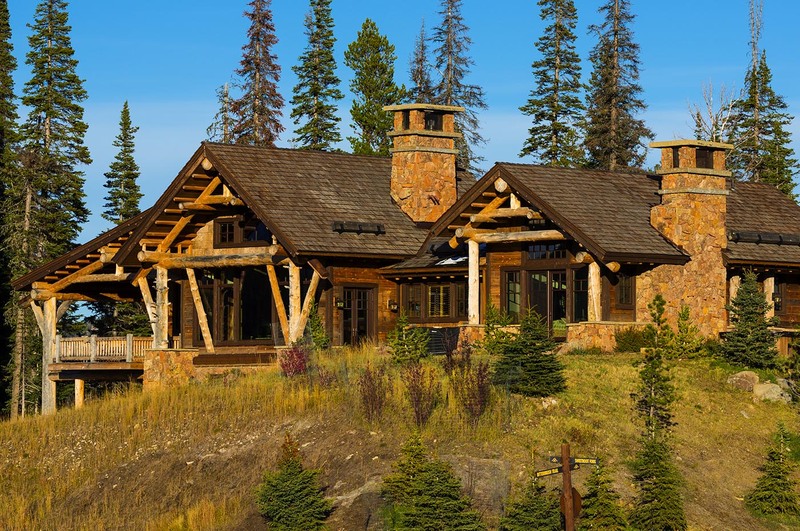 Spanish Peaks Mountain Club is a 5,700-acre, membership only, ski and golf community. 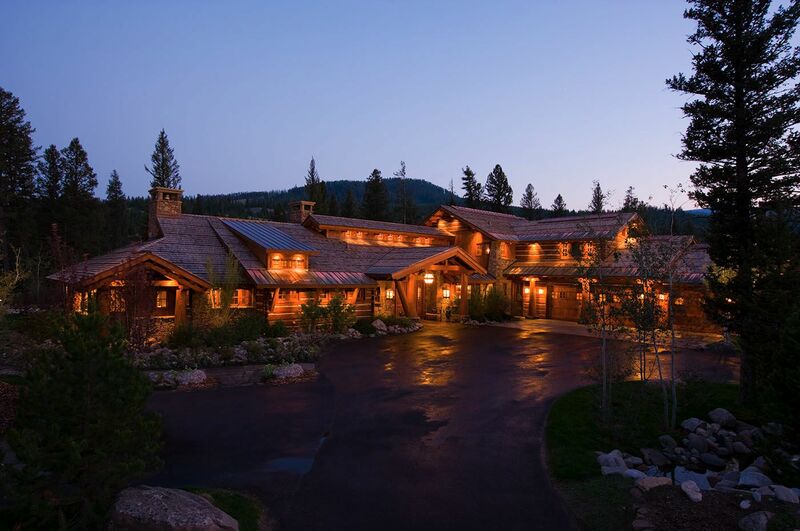 This private club, nestled alongside Big Sky Resort, provides its members an authentic mountain lifestyle. Sweeping views of the Spanish Peaks range and Mt. Wilson, and sensitivity to this unique alpine environment inspire the architectural design process. 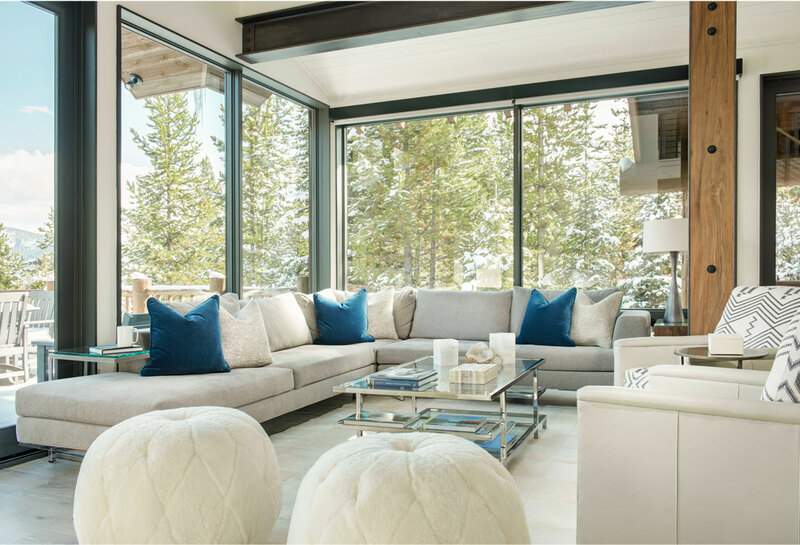 Blending site and design into classic, innovative living spaces that stand the test of time. The recreational attraction of this area is immense. 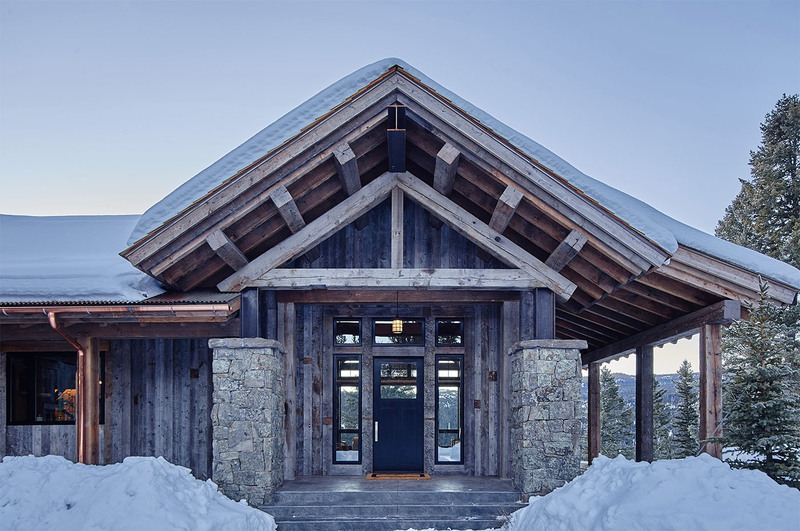 The combination of diverse ski terrain, access to Yellowstone National Park, fishing, hunting, horseback riding, hiking, biking, golf, and white water experiences provide a four season recreational experience that is unmatched in the United States.